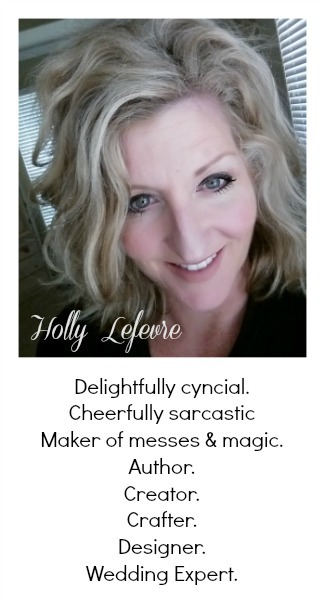 504 Main by Holly Lefevre: VOTE and Giveaways! Just a couple of quick things! My friend Kelli at Sustaining Creativity in a Busy Mom's World is having a giveaway and trygin to reach 100 followers. 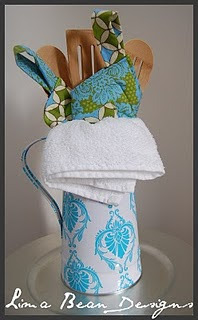 She makes the cutest aprons, write the best posts, and has created a fabulous giveaway. HURRY though...it ends tonight 5/16! Go visit Kelli and ENTER. 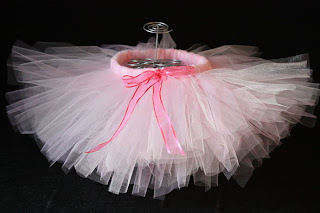 Tutu Bug is having a giveaway of the tutu of you choice (size 0-6T) to celebrate her new website. Why am I telling your this...because Jules received one of her tutu's as a Christmas present and that tutu it tutu-cute! Go visist Tutu Bug for detail and to enter. 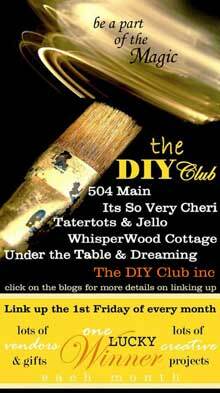 AND DON'T FORGET DIY CLUB VOTING IS ON. YOU GET TO DECIDE THE WINNER. GO VOTE FOR YOUR FAVE OUT OF THE TOP TEN!